​Arsenal's 1-0 defeat away to Everton on Sunday was a blow to their hopes of securing a top four finish this season, but was also the latest instalment in the Gunners' struggles on the road. The Gunners had built strong momentum with recent wins over ​Manchester United and ​Newcastle which had at one point lifted them above ​Tottenham and into third in the Premier League table, but ​Arsenal now face a tougher battle to keep hold of their top four spot. Arsenal are one of only two teams in the top four tiers of English league football this season without an away clean sheet, along with Championship side Ipswich Town, according to ​Opta. 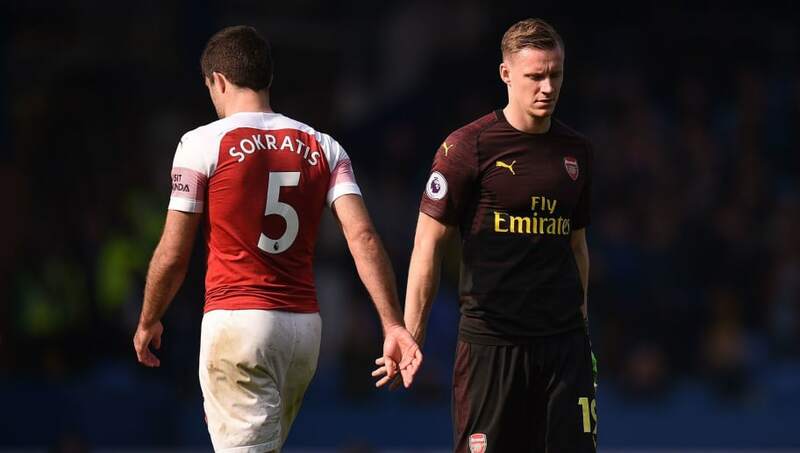 Sunday's performance at Goodison Park proved once more that the Gunners are very much a 'Jekyll and Hyde' team. Having produced such a dominant display in the 2-0 victory at home to Newcastle on Monday, they simply never looked like threatening ​Everton on Merseyside six days later.